Hope4Sudan's mission is to bring hope to South Sudan by demonstrating God’s love through meeting the needs of its people. It establishes compounds with deep water wells, schools, medical clinics and churches. Hope4Sudan also partners with People to People Ministries to provide feeding & child sponsorship programs. 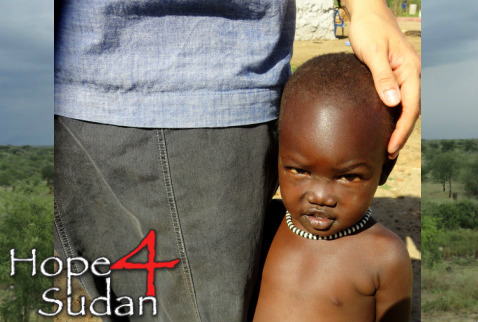 CLICK HERE TO VIEW HOPE4SUDAN'S PROMO VIDEO!